Just Jenny » Blog Archive » Estonian Garden, finished at last! Estonian Garden, finished at last! Jenny, that is just beautiful! 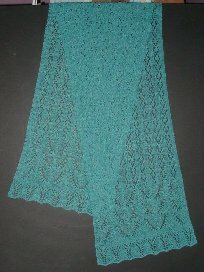 I love the lace and the color both! Great job. Thanks, all of you! It was very enjoyable to knit. Lea, it is a Fiber Trends pattern. Wow this is gorgeous! 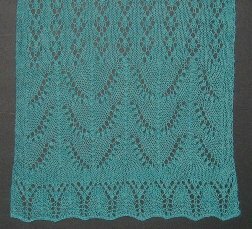 Makes me want to try lace knitting again.